To order this product from us, please visit our Ebay store. Arduino Nano is a very compact and breadboard friendly microcontroller. Because of its compact size, low cost and high performance, many people use it as a basic platform for various DIY, prototyping and space-constrained projects. 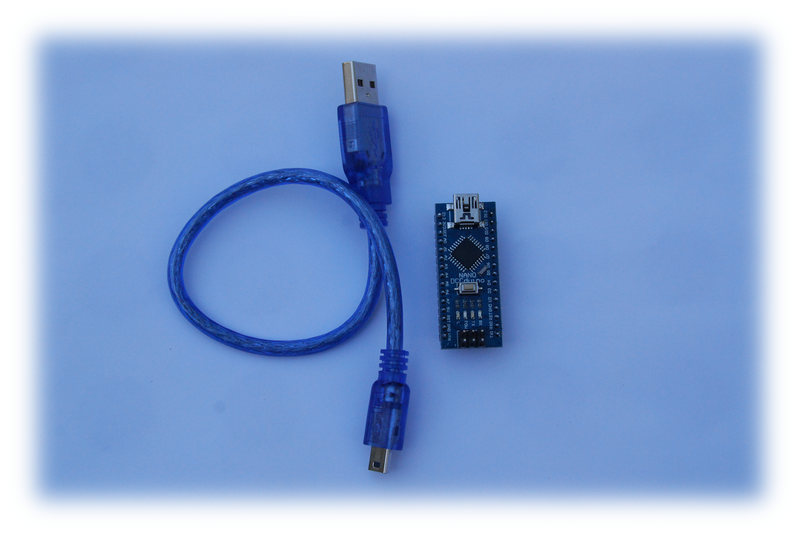 More information on Arduino Nano can be found from Arduino’s official website. As an open source hardware, Nano board can be produced by anybody. There are many Arduino-compatible boards, such as Dccduino Nano, developed by an open source hardware company in Shenzhen, China. Most of them are functionally equivalent to the original Arduino board, with some hardware and firmware updates. For how to connect a Nano board to a PC and some fun DIY projects using this platform, please visit Open Source Photonics.